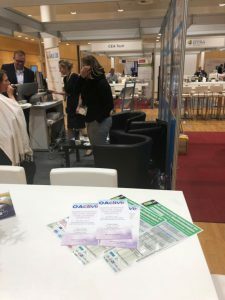 AXIA Innovation participated at the INDustrial TECHnologies 2018 taking place on 29-31 October 2018, in Vienna. The event attracted more than 1300 attendees and 30 exhibitors, while exhibitions, workshops and B2B meetings were held. 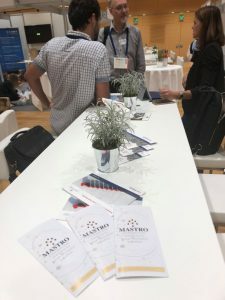 OActive and MASTRO projects were presented in the framework of IndTech2018 by AXIA Innovation.